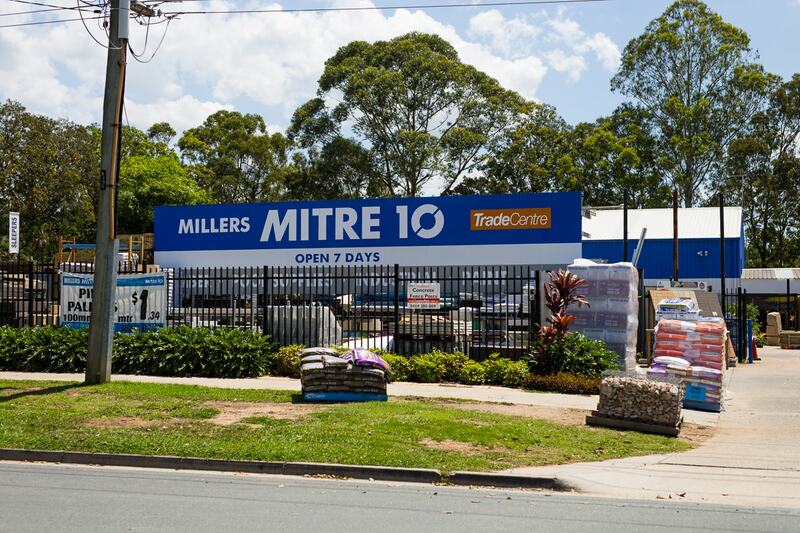 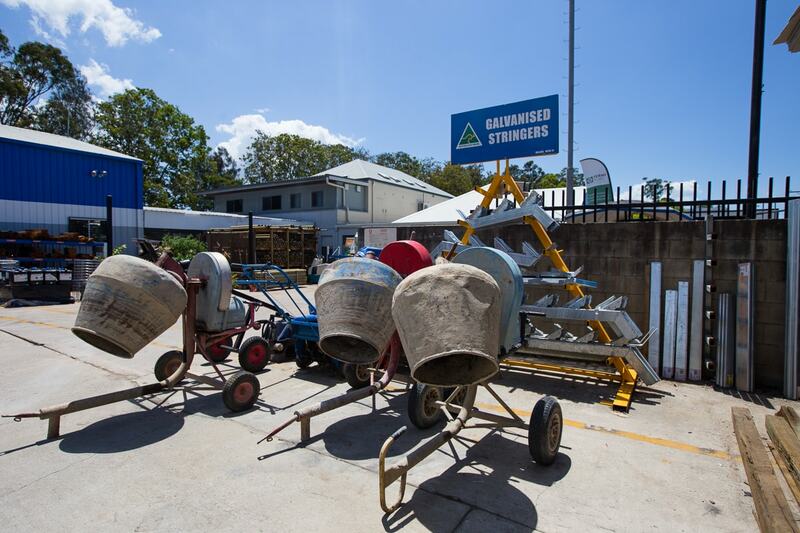 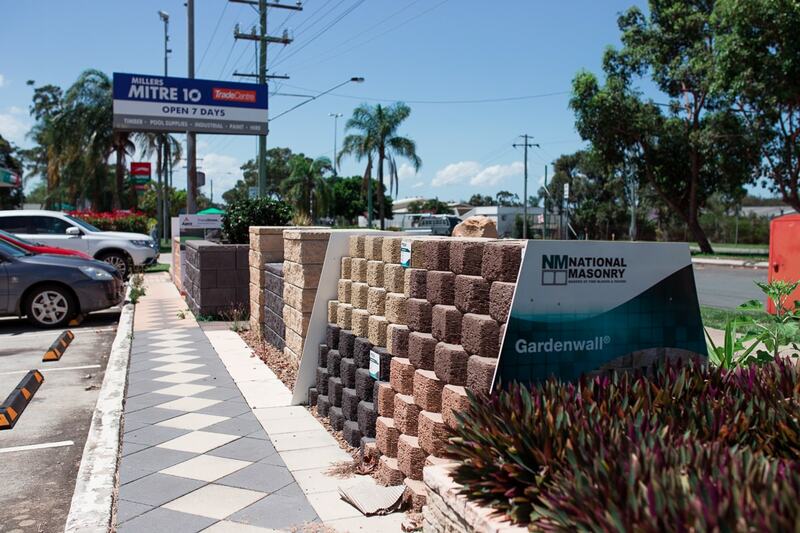 Millers Mitre 10 is a second generation, family owned and operated business that has been supplying and supporting the local community since its opening in 1990. 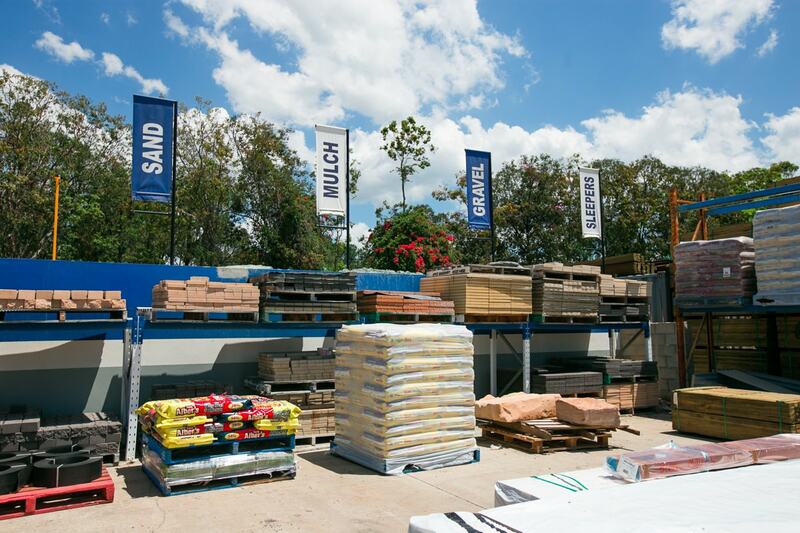 Millers origin saw it operating from a small retail store of approximately 100 square meters, at its current location and has grown along with the local community to now offer over 1500 square meters of product. 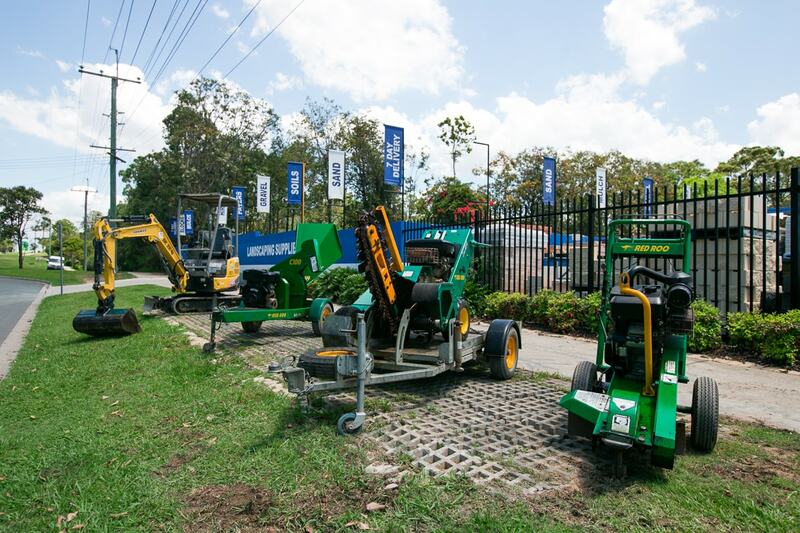 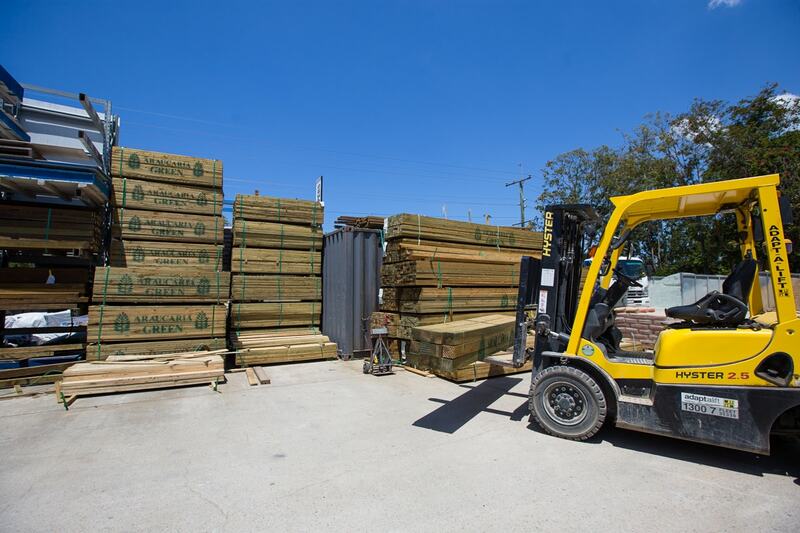 Millers take great pride in how it has grown over those years and is consistently looking at ways to build on its strengths, being their diverse range of products, knowledge and service with competitive pricing. 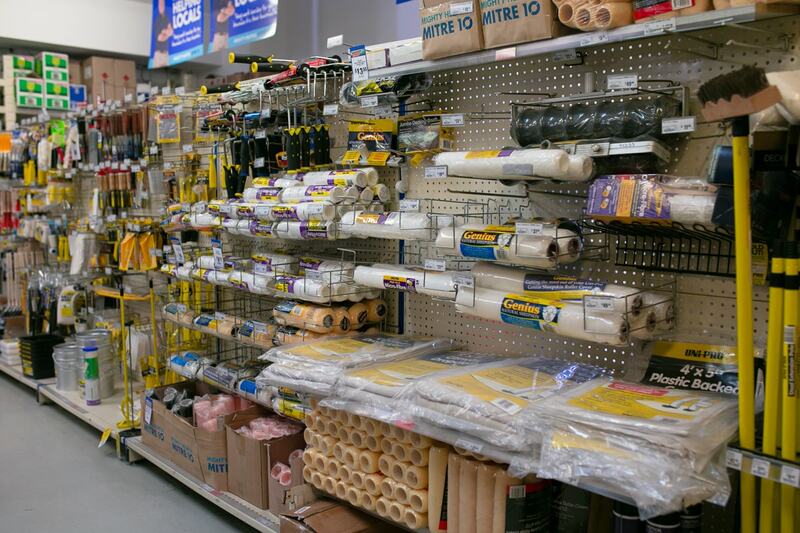 Regardless if you are a home handyman tackling a small diy project or a tradesman, Millers staff can offer you the advice product and service to see any sized job through to completion with confidence. 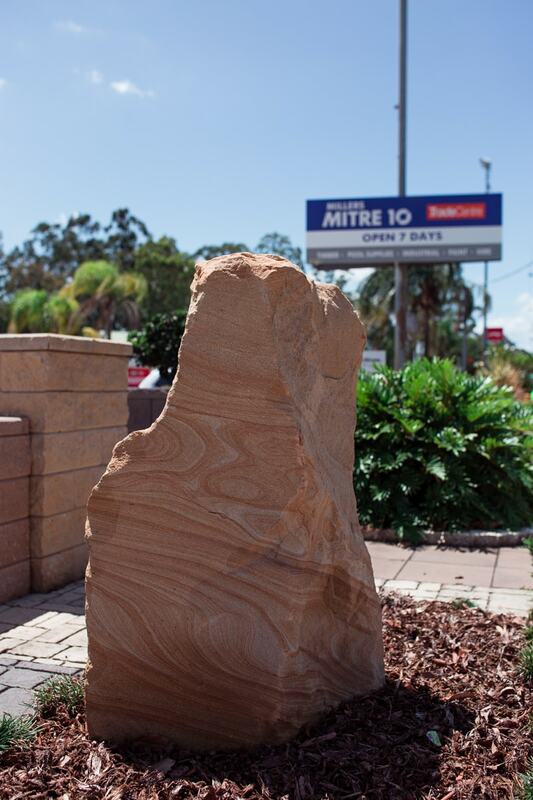 We have the long and loyal support of customers both local and distant that refer us to their friends and neighbors regularly thanks to the very experienced and knowledgeable staff at Millers. 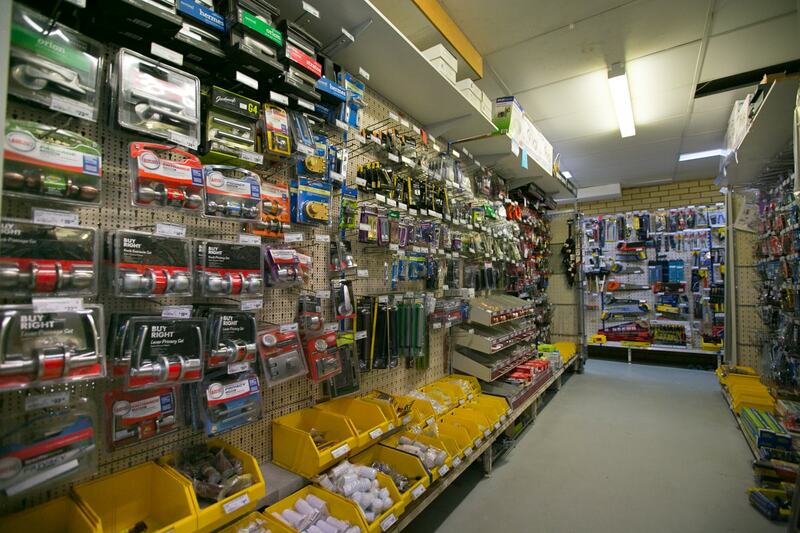 With just 4 of our staff, we have collectively over 120 years of hardware experience, who anchor our key value of offering service and advice that you will not receive from any other retail or trade hardware. 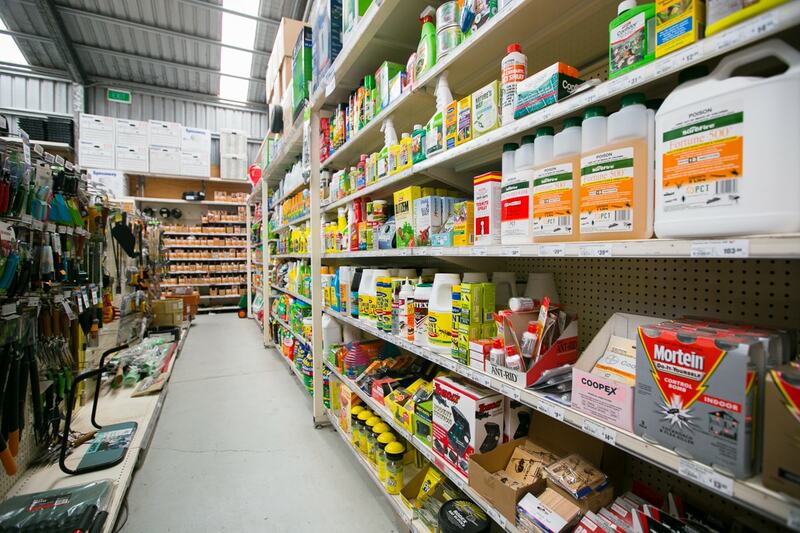 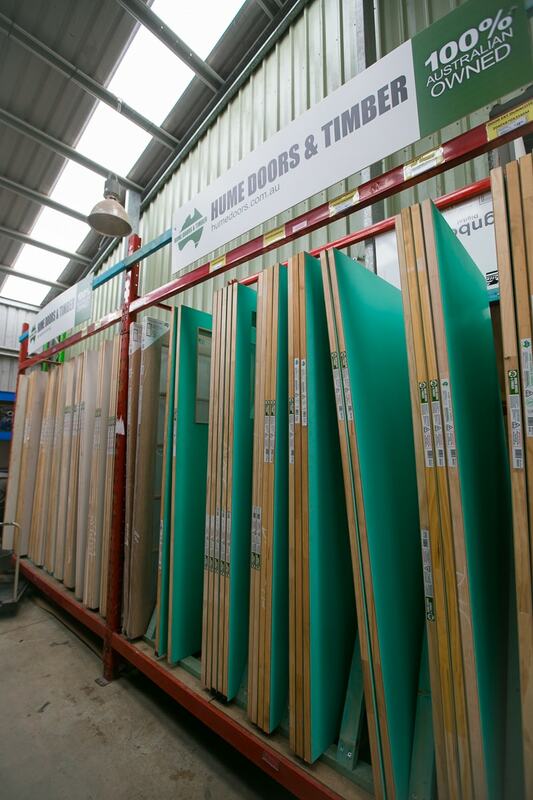 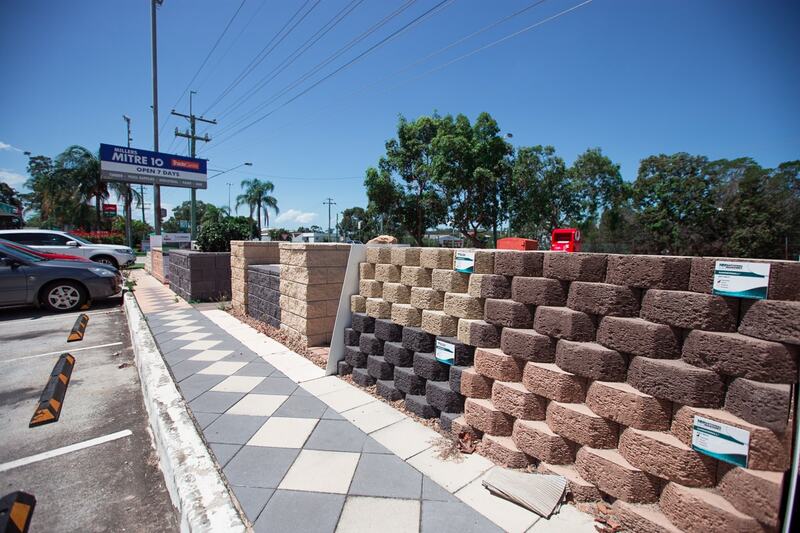 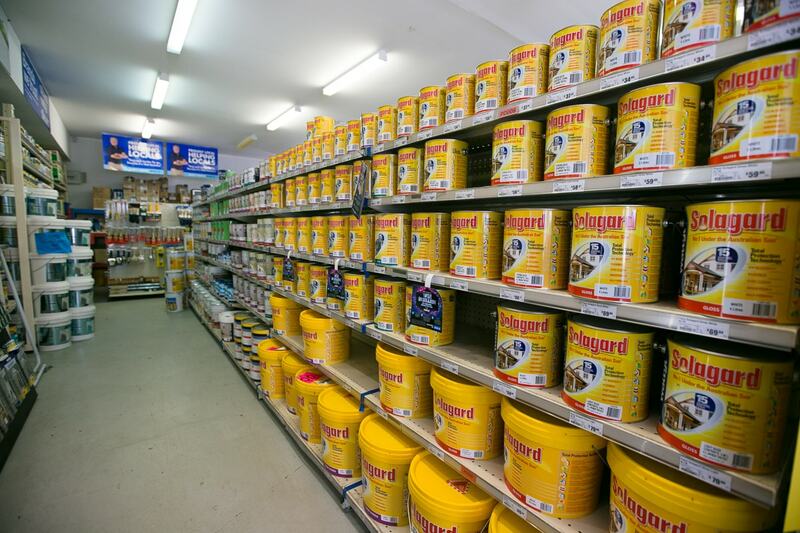 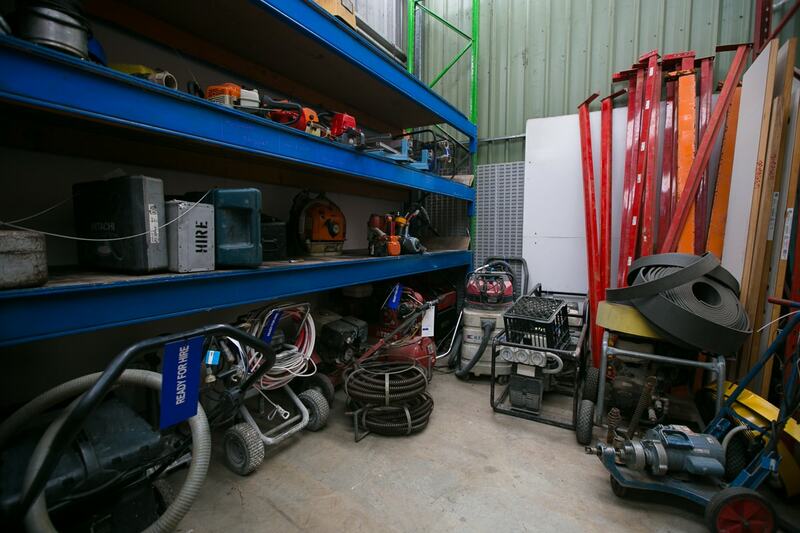 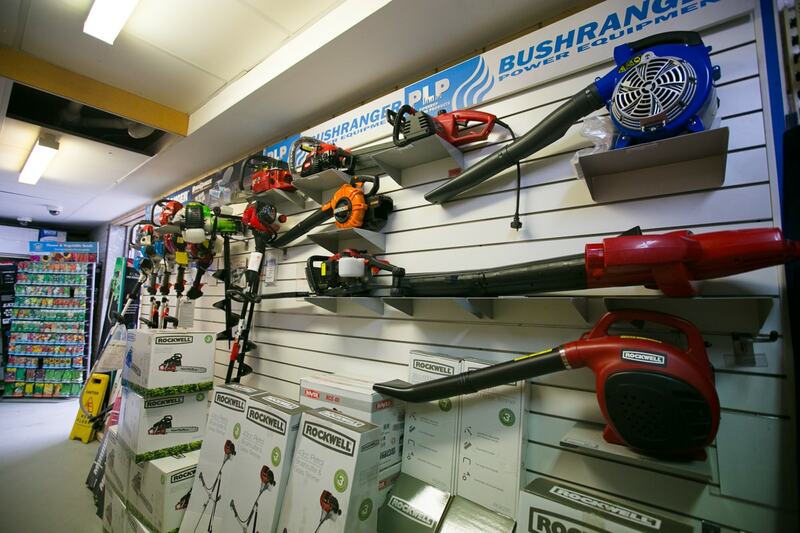 Our huge range of products that we regularly increase and review has made our store a regional one stop shop for a lot of the local tradies and DIY. 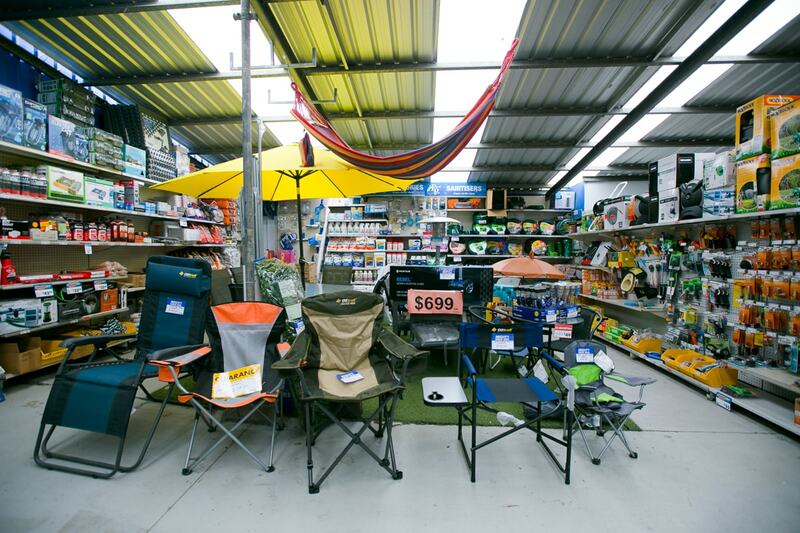 From our humble beginning offering the basics in retail we now rarely have customers leave without the product required for their project no matter how big or small. 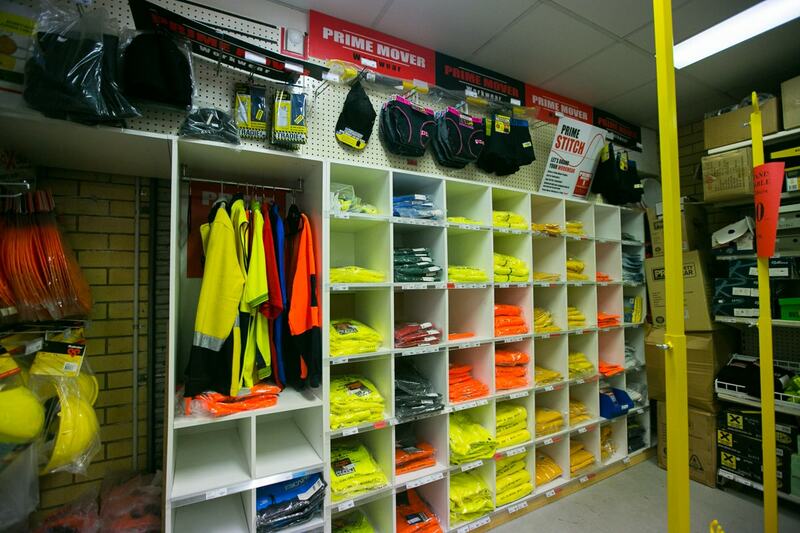 Our extensive ranging covers but is not limited to Hardware, Landscaping, Hire, Industrial, Timber, Paint and the list goes on with Safety and work wear, hand tools , air and power tools, building and trade, bolts and fasteners. 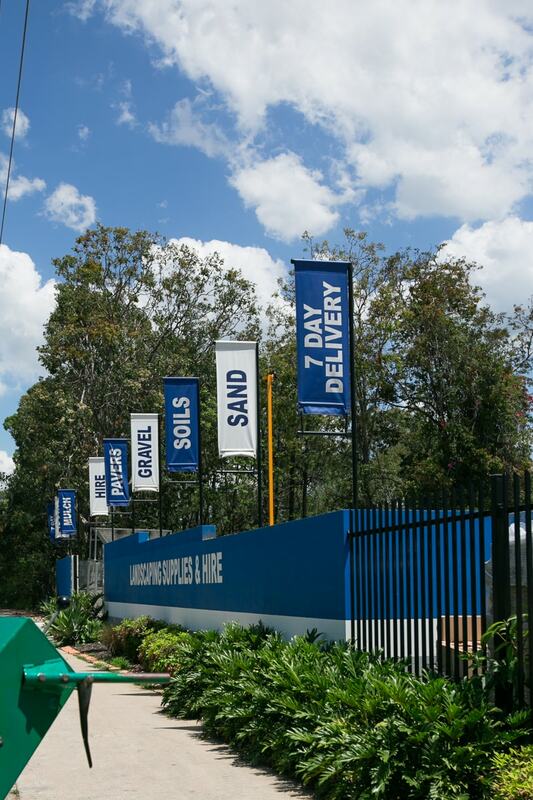 We back up our product range with the option of delivery 7 days a week. 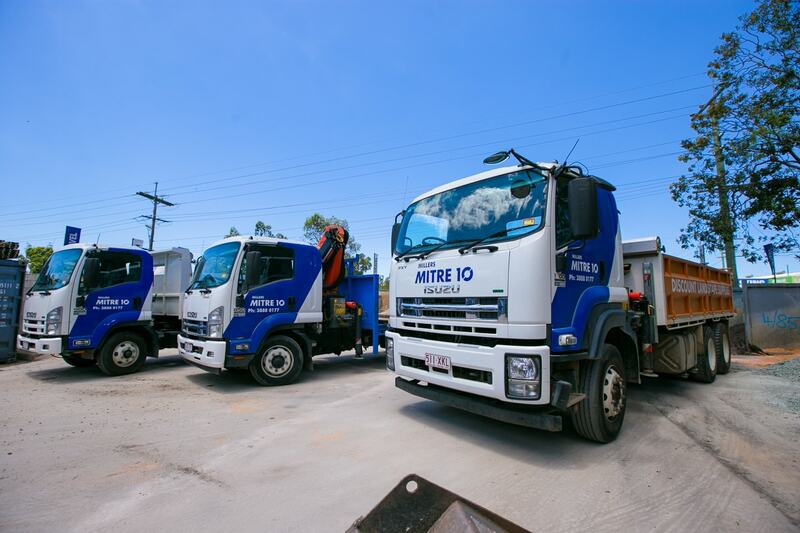 With a large fleet of Vehicles covering Crane, tipper and flat bed trucks as well as utes we can deliver anytime and anywhere quickly so you can get on with the job. 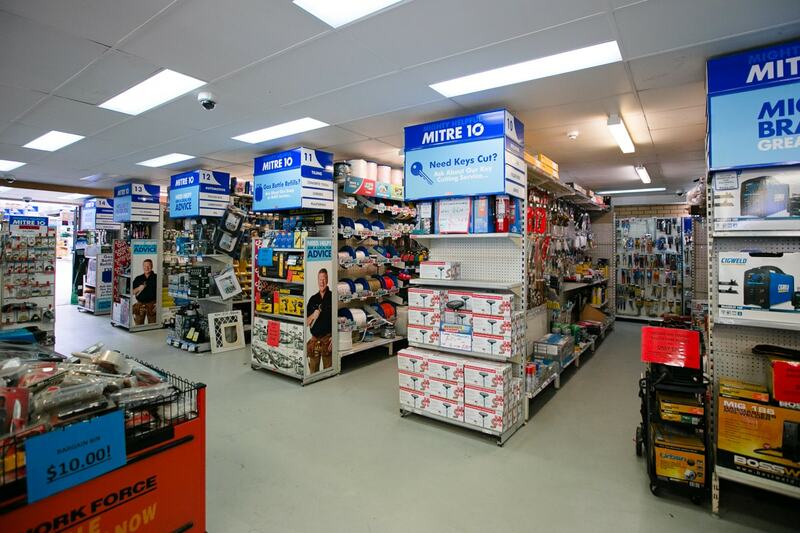 So give Millers a go the next time you are looking for hardware, you like so many others will keep coming back and referring Millers to your friends.